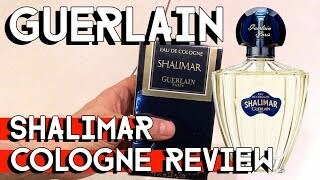 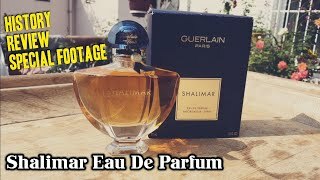 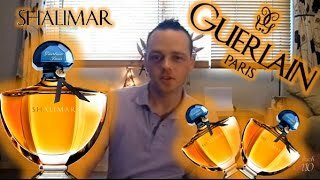 The eau de shalimar for women Women Perfume is manufactured by Guerlain and was added around November 2018 and is part of the Guerlain Eau De Shalimar For Women series. 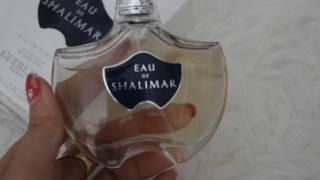 This version of the Women Perfume comes in Color : Rose , Perfume Type : Eau De Parfum , Size ML : 90 ml , Size ML : 75 ml to 99 ml. 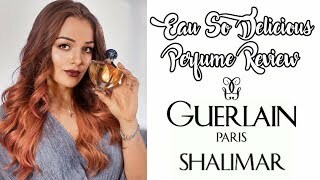 The model comes in 10 other variations including combination of Rose Color , Eau De Parfum, Eau De Toilette Perfume Type , 90 ml, 30 ml, 75 ml to 99 ml, 30 ml to 49 ml, 50 ml, 50 ml to 74 ml, 75 ml Size ML.